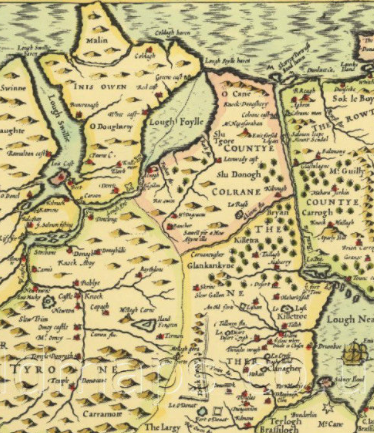 The counties of Coleraine, Donegal and Tyrone along with Armagh and Monaghan were created in 1585. The county of Cavan, which had been included in the province of Connaught, was later added to the province of Ulster. 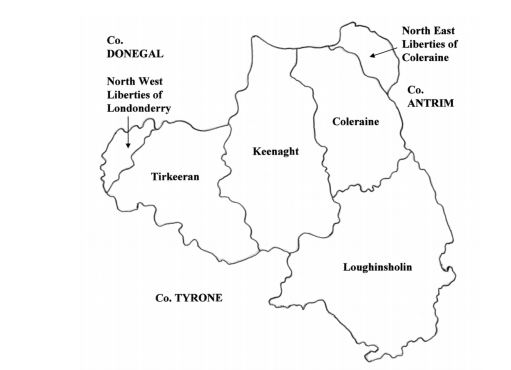 County Coleraine which had been formed from O’Cahan’s country lay to the north of the Sperrins between the rivers Foyle and Bann. Co. Coleraine was actually quite small consisting of only two ancient areas known as Anagh and Limavaddye. Two new baronies were created and called Tirkeeran and Keenaught, respectively to form the new county. 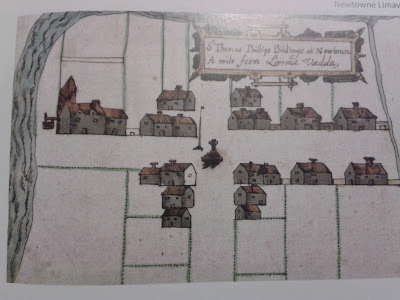 On the 28th January 1610 articles of agreement were signed between the City of London and James I, king of England and Scotland, for the colonisation of an area in the province of Ulster which was to become the county of Londonderry. 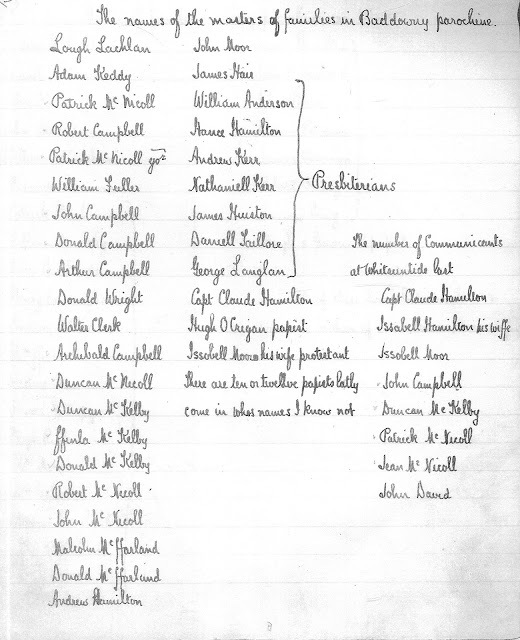 This agreement modified the original plan for the Plantation of Ulster which had been drawn up in 1609. The area now to be allocated to the City of London included the then county of Coleraine, the barony of Loughinsholin in the then county of Tyrone, the existing town at Derry with adjacent land in county Donegal, and a portion of land on the county Antrim side of the Bann surrounding the existing town at Coleraine. 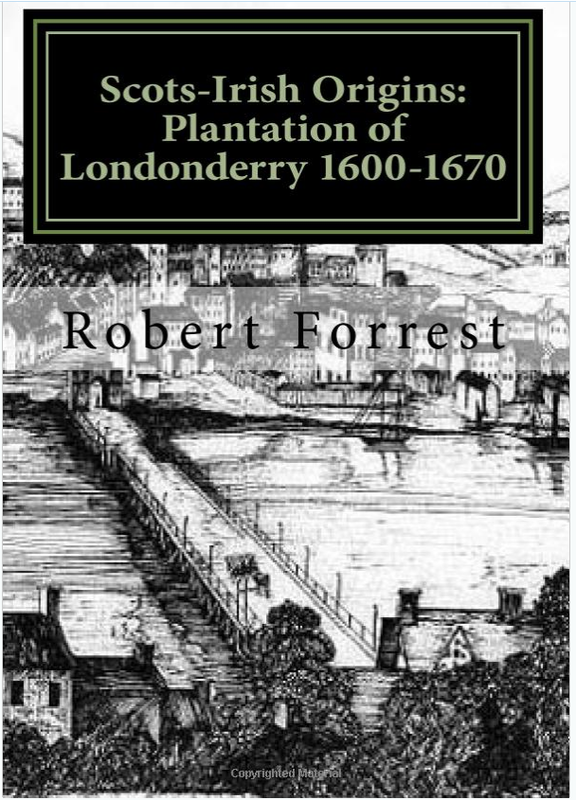 The Londoners did not receive their formal grant from the Crown until 1613 when the new county was given the name Londonderry. 1. Tirkeeran, an area to the east of the Foyle river which included the Faughan valley. 2. Keenaght, an area which included the valley of the river Roe and the lowlands at its mouth along Lough Foyle, including Magilligan. 3. 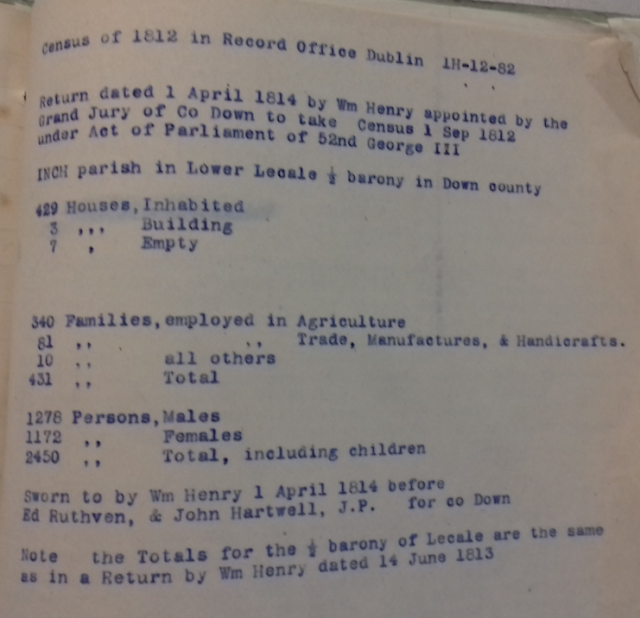 Coleraine, an area which included the western side of the lower Bann valley as far west as Dunboe and Ringsend and stretching southwards from the north coast through Macosquin, Aghadowey, and Garvagh to near Kilrea. 4. Loughinsholin, formerly an area in county Tyrone, situated between the Sperrin mountains in the west and the river Bann and Lough Neagh on the east, and stretching southwards from around Kilrea through Maghera, Magherafelt and Moneymore to the river Ballinderry. 5. North West Liberties, formerly an area in county Donegal comprising the parish of Templemore. 6. North East Liberties, formerly an area in county Antrim which included the parishes of Coleraine, Ballyaghran and Kildollagh along with parts of the parishes of Ballywillin and Ballyrashane.